I've been making suggestions as to whom should receive a Kennedy Center Honors for some time, and it's a bit discouraging to see I'm batting zero. One of my candidates (Sidney Lumet) has died since I mentioned his name. However, I keep naming names, hoping against hope that each individual's achievements will be recognized. Hopefully, this year's list of honorees will not only be worthy (sorry, Madame Winfrey) but will at last take my suggestions. With that, I present my next batch. Few American composers have been as innovative as John Adams. There aren't many composers who would tackle as subjects for operas such events as President Nixon's visit to Communist China, a terrorist attack that led to the murder of an elderly wheelchair-bound man, or the Manhattan Project. That Adams has with Nixon in China, The Death of Klinghoffer and Doctor Atomic shows he's willing to try to tie in the most grand of music with the most contemporary subject matter. He continues to compose not just opera but music in the contemporary classical style. She was the artist that opened the doors to the Latin wave in American music. When the Hispanic population was slowly coming to its own, it was Estefan and the Miami Sound Machine began the melding of American pop and rock with the Latin style, bringing a new, and I'd argue, American style. Surviving a horrifying bus crash, she came back to continue making music that is influencing new generations of American-born and bred Hispanic performers. It's a strange thing to think that the best song for 'breakdancing' was from a jazz titan, but no self-respecting breakdancer would go without having Rockit playing in the background. Of course, I bet none of the kids spinning on their heads realized that they were doing it to jazz, but this is where Hancock's greatness lies. He has been able to bring rock and jazz together into a sound that doesn't shortchange one for the other. 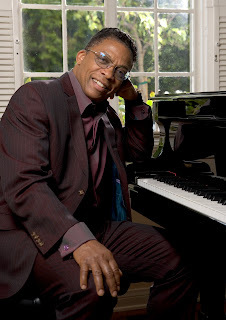 Hancock still is relevant to music: from jazz to pop and rock, he's explored and melded them all on a consistent level of quality. As one listens to Lionel Ritchie's music, one starts to truly appreciate the artistry and talent in his songs. Throughout his forty-plus year career, his songs have set the mood for romance. He isn't afraid of going beyond a rhythm & blues style: Stuck on You is basically a country song, as is Lady, one of Kenny Rogers' signature songs. While he specializes in ballads, from Three Times A Lady to Hello and Penny Lover, he also can bring upbeat numbers from his Commodores' hit Brick House to Dancing on the Ceiling. One should also remember he co-wrote the seminal charity anthem We Are The World and has an Oscar for Say You, Say Me from White Nights. 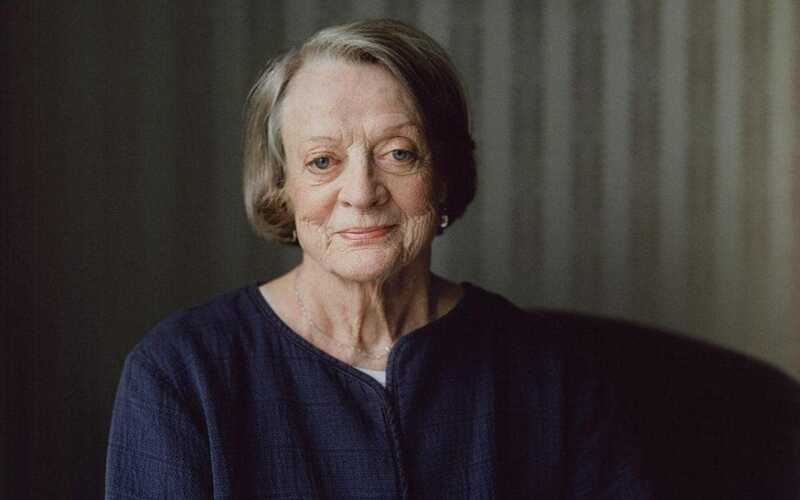 She's the rare actress who manages to be the character while still being Maggie Smith. She can do drama (The Prime of Miss Jean Brodie) and comedy (California Suite), winning Oscars for both; there are film based on the classics (Othello) and camp (the original Clash of the Titans). I hope that she won't be remembered only for Professor McGonagall in the Harry Potter films, but her career in film, on television (where I'd argue she specializes in grande dames), and stages both British and American. All these merits pause to reflect on just how she has never failed to give a bad performance from the goofiest projects (Sister Act) to the most serious ones (Suddenly, Last Summer and Downton Abbey on television). The recent passing of Jerry Leiber now makes it impossible to honor one of the most important songwriting duos in rock and pop music. However, we still may be able to pay honor to one half of the legendary team Leiber & Stoller. I'd argue that he and Leiber were one of the great songwriting teams in American pop music (putting them in the same league as Lennon/McCartney, Holland-Dozier-Holland, and going further to Rogers & Hammerstein, Lerner & Lowe, or Kander & Ebb). What would American pop and rock music be without the blues-tinged Hound Dog, the humor of Yakety Yak, the sadness of There Goes My Baby, or the tenderness of Stand By Me? One thing that hasn't been commented on as much as perhaps it should is that R & B music, usually but not always associated with African-Americans, had its most memorable songs written by two nice Jewish boys. In a certain manner, Leiber & Stoller's music showed that the barriers we placed on each other were no match against a beautiful melody and strong lyrics. Well, that's it for this edition of my Kennedy Center Honoree suggestions. When they are officially announced, I will comment on both those who were selected and continue to make more suggestions. January 2018 Update: Herbie Hancock was honored in 2013, and both Estefan and Richie were honored in 2017. The others as of this writing have yet to be selected.